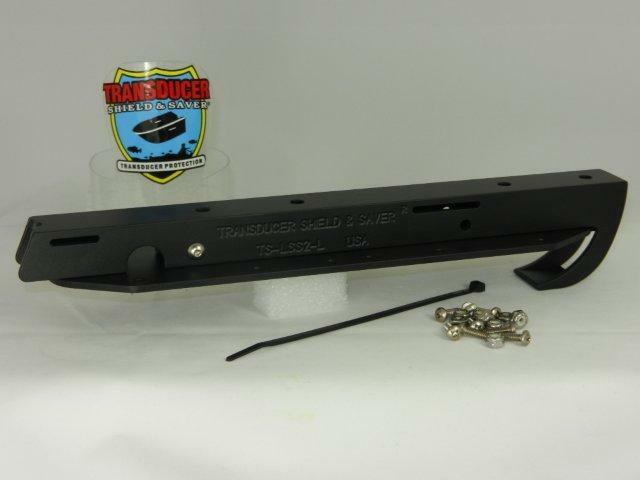 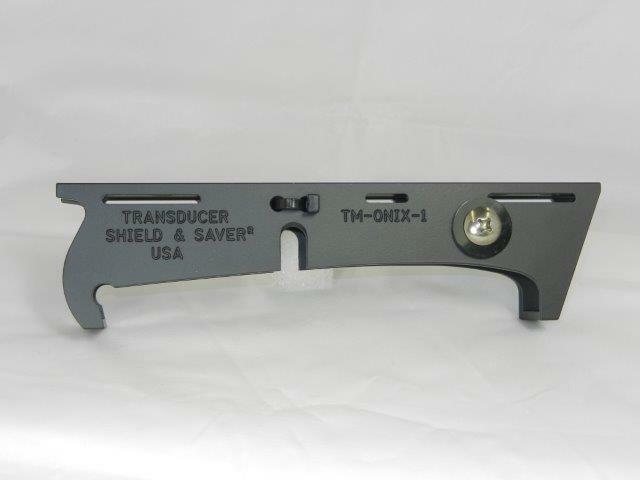 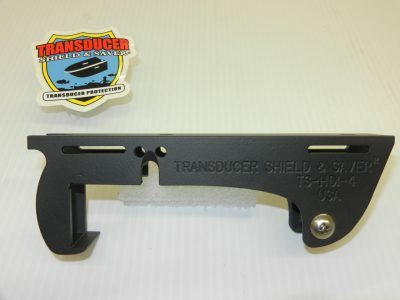 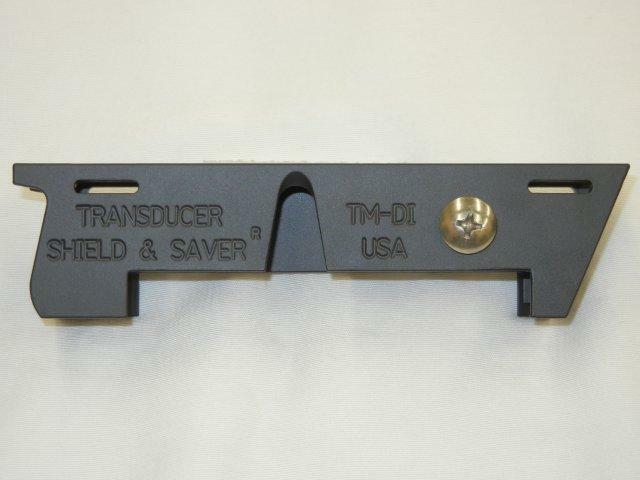 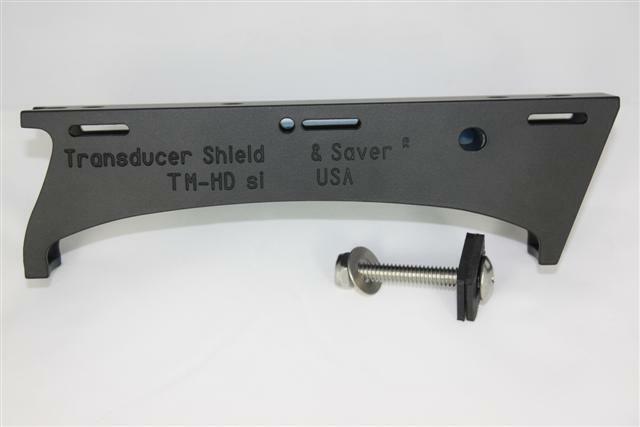 New Item # TS-HDI-4 (has taken the place of TS-HDI-2). 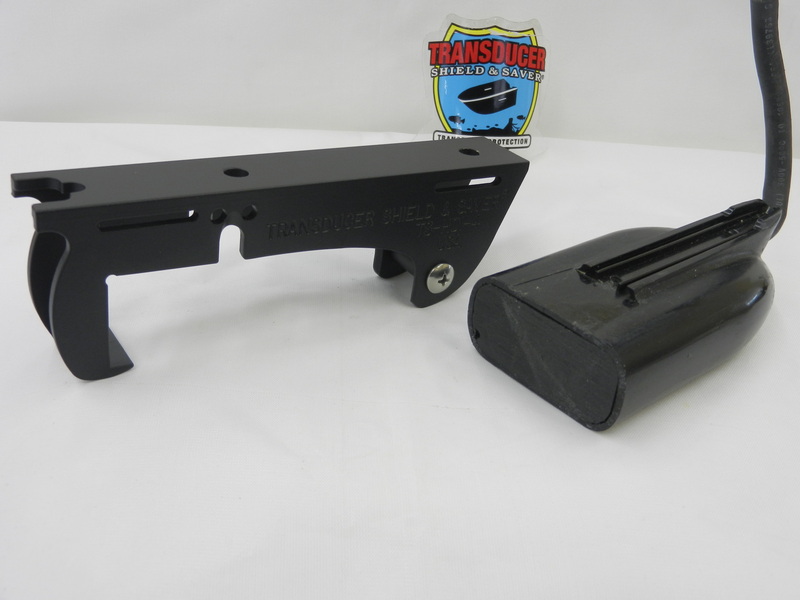 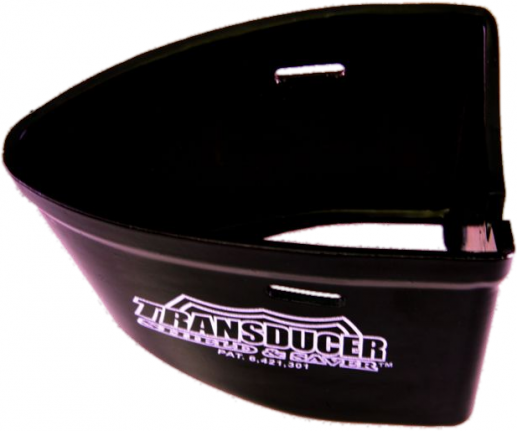 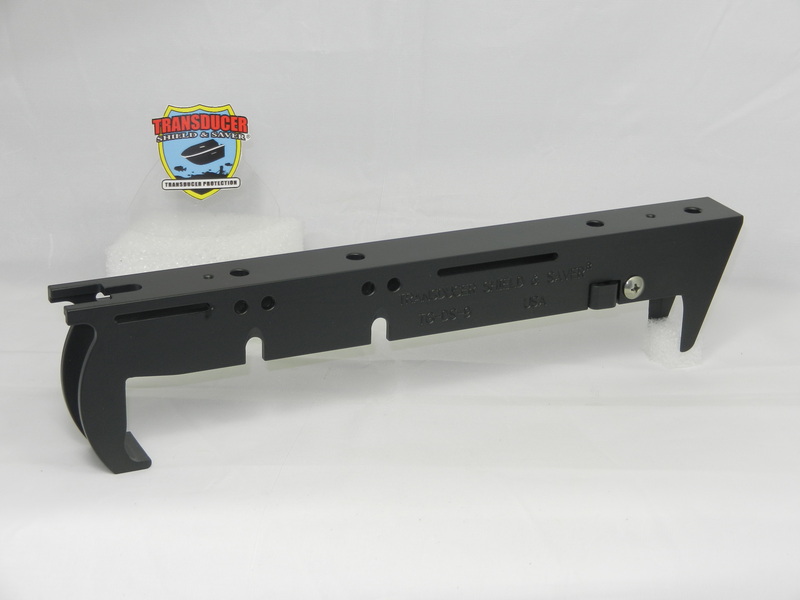 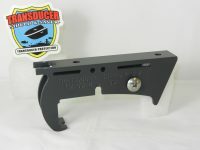 It is built in High Quality Aluminum Alloy and Black Powder Coated. 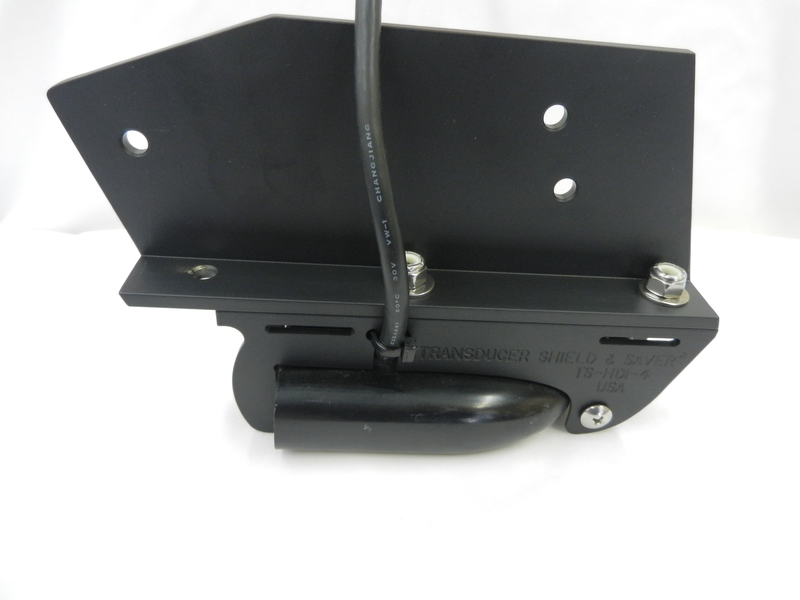 It is designed to fit Lowrance® Elite HDI Skimmer transducer # 000-10976-001 (Hybrid Dual Imaging 83/200kHz -455/800kHz transducer). 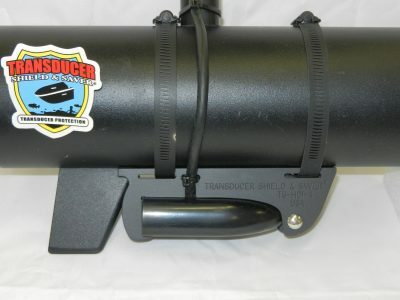 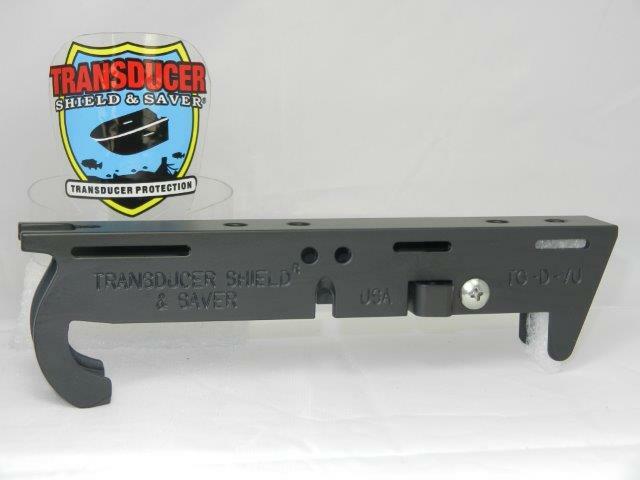 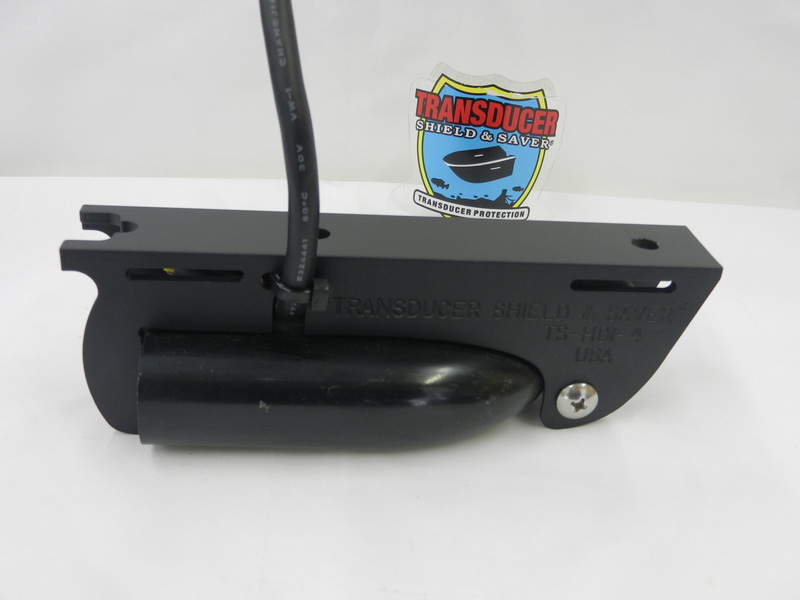 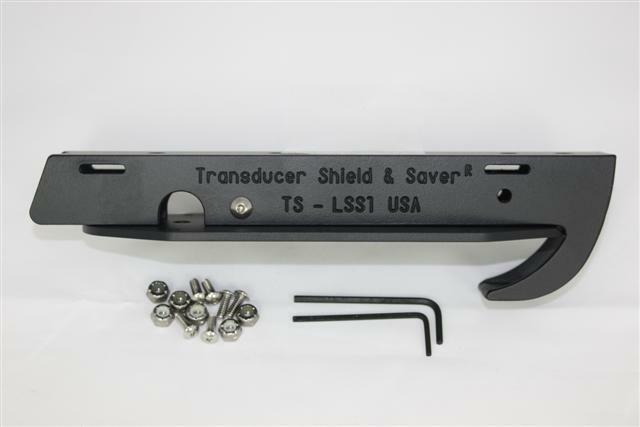 Enlarge the pictures for transducer recognition. 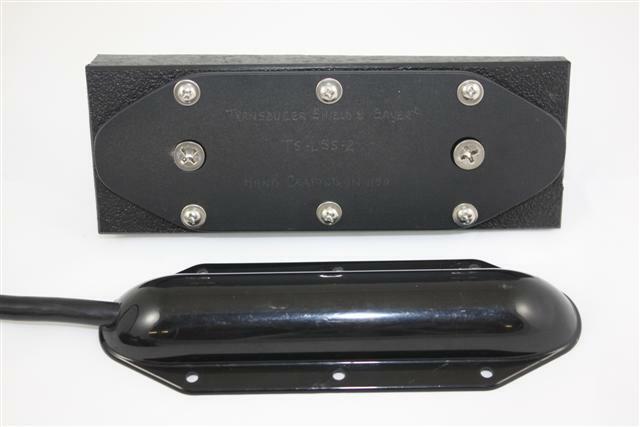 Notice the transducer arm has been removed from the transducer body. 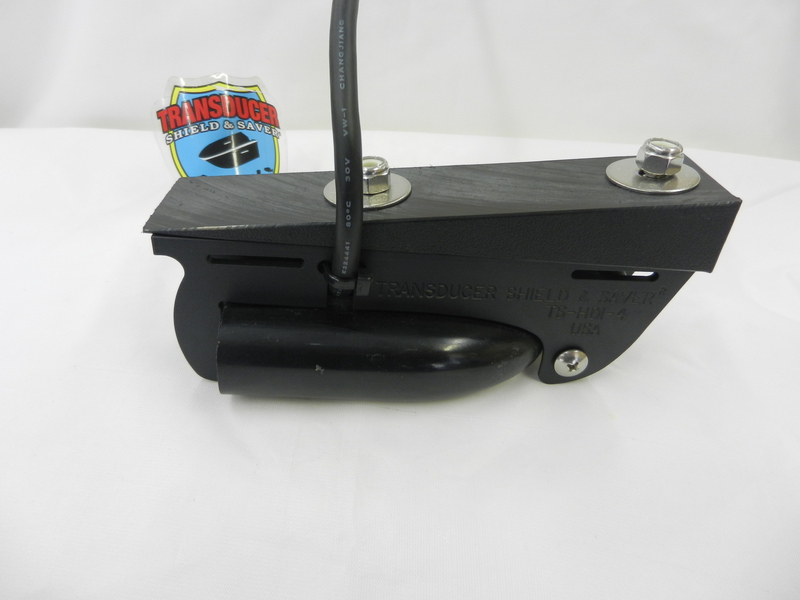 The new Sleek low profile Hydrodynamic design will cut through the water for less drag, especially on trolling motors. It reduces collection of debris, keeps the transducer positioned correctly and will not interfere with the transducer signal.